July 2007. 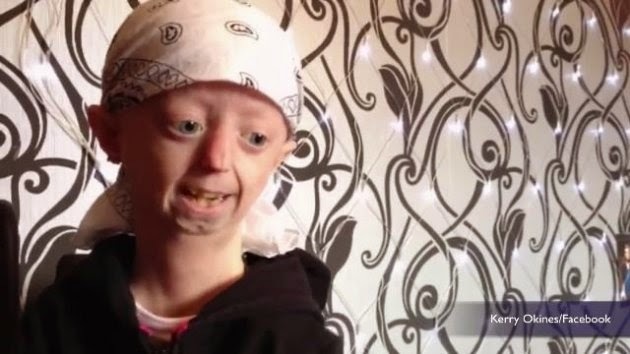 Hutchinson-Gilford progeria syndrome. National Library of Medicine. August 2013. LMNA. National Library of Medicine.